This site helps healthcare consumers find reliable data on healthcare quality. Not all healthcare report cards are based on scientific criteria or the most current information. To assist consumers, we’ve linked to those that best meet standards for the accuracy, timeliness and usefulness of their information. This page is a service provided by the New Jersey Hospital Association, but our healthcare community includes not just hospitals and health systems, but also nursing homes, hospice, home health agencies and more. Educating patients about healthcare quality is a critical part of our collective efforts to make healthcare safer and more efficient. Talk to your doctor or other primary care provider about this information to help you make your best healthcare decisions. No single report can provide everything you need to make an informed decision about healthcare services. 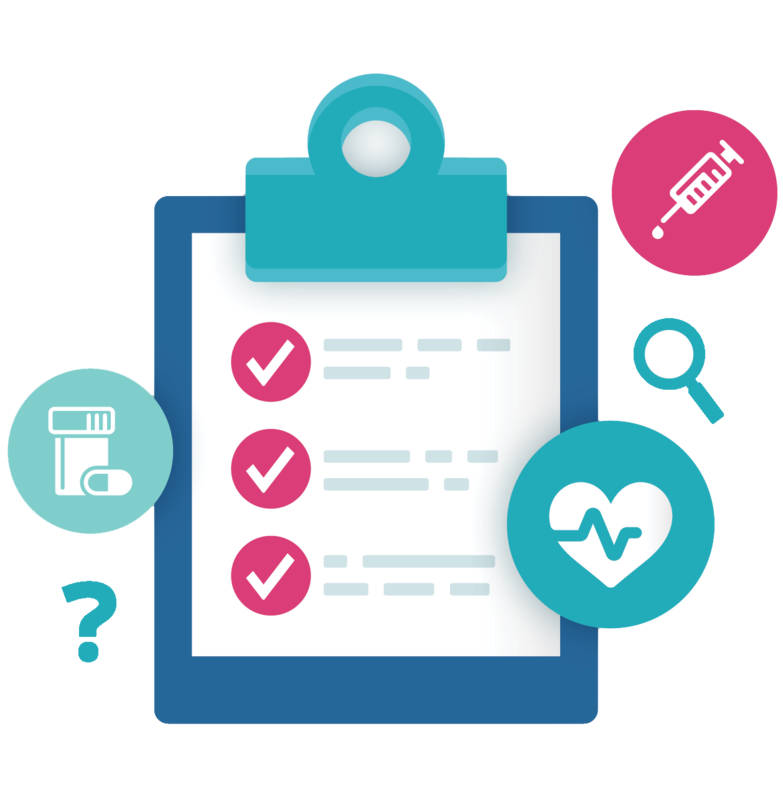 There are other important sources for healthcare information, including recommendations from your physician, nurse practitioner or other trusted healthcare professional; hospital and healthcare provider websites; and word of mouth from friends and family. We’ve compiled some of the most reliable websites for healthcare quality information in a single access point. Not all quality report cards are created equal. Our checklist helps you grade the report cards. Be an active part of your healthcare with these brochures and other resources.